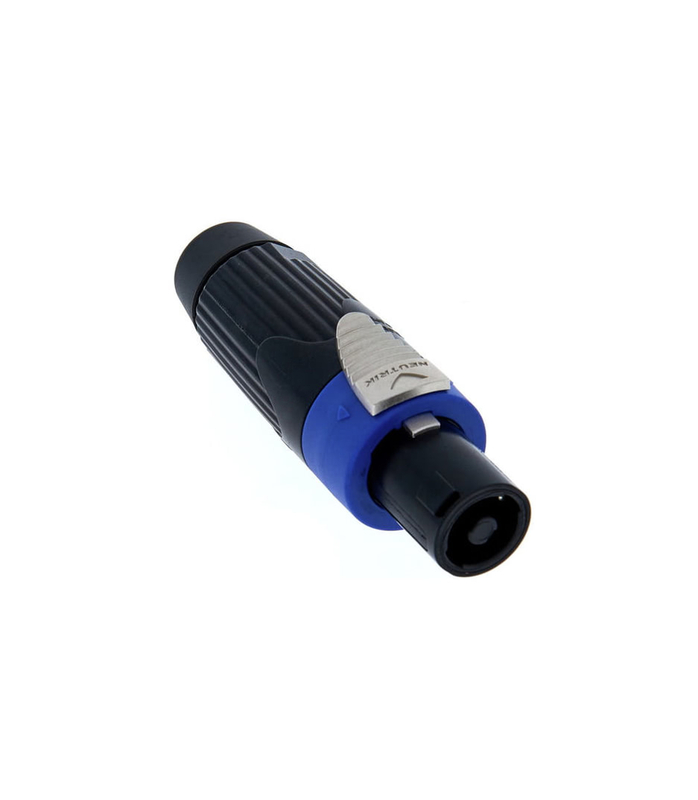 4 pole female cable connector, black-chrome metal housing, chuck type strain relief The speakON STX Series was especially designed for heavy duty amplifier-loudspeaker applications like professional touring. The extremely rugged and durable STX Series features an all metal housing. NLT4FX BAG from Neutrik is 100% original and is available at NMK Electronics. Speak to our expert for booking a live demonstration. After sales customer service is an integral part of our business ethic and is taken very seriously.